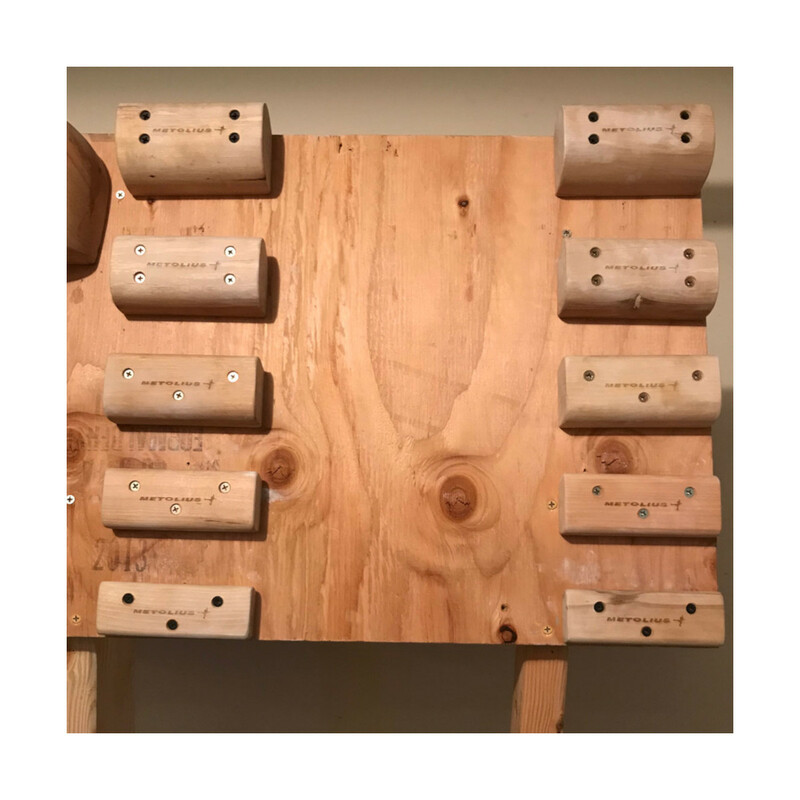 The Campus Blocks are a great addition to any home training set up. 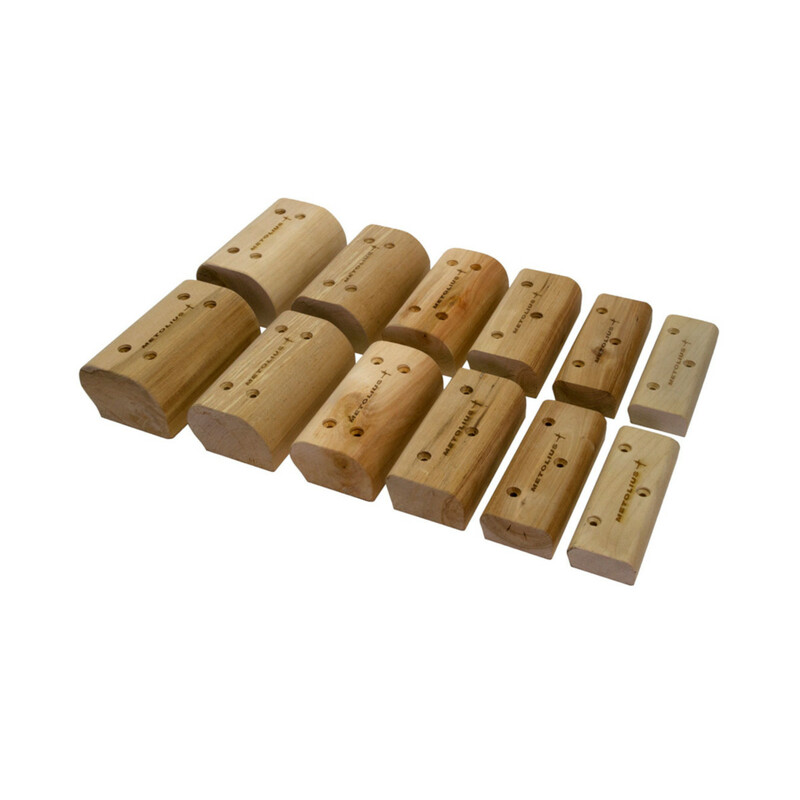 The Campus Blocks are great for home woodies, system walls or training boards. They have a comfortable smooth shape which is kind on your skin allowing you to train for longer. Each rung has an incut side and a flat or sloper side. The Campus Blocks come with mounting hardware and pre-drilled.